To better serve you and answer your needs for your family holidays in Paris, we’re pleased to announce we now offer scooters rental for your kids. On Paris squares and public gardens, this kid scooter will follow you everywhere and make fun and sporting your family walks. It’s the equipment you need! 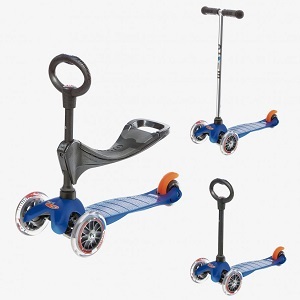 – the mini Micro scooter for little kids (from 1 to 5 years) : the ergonomics fits on the child’s age with a rounded handlebars for a good grip. You can use it with or without seat. 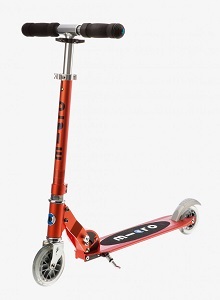 – the Sprite scooter for older kids (from 6 year old) : the classic folding 2-wheels one. Check here our children scooters available for rental in Paris.